Home giveaway winners Apartment Guide Gift Card Giveaway Winner! Howdy Kids! Just poppin' in today to announce the winner of Apartment Guide's $100 AmEx gift card. 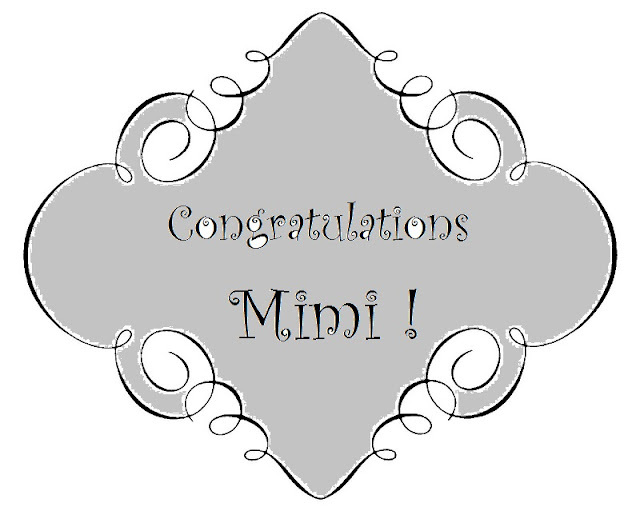 Mimi from Mimi's Vintage Charm! 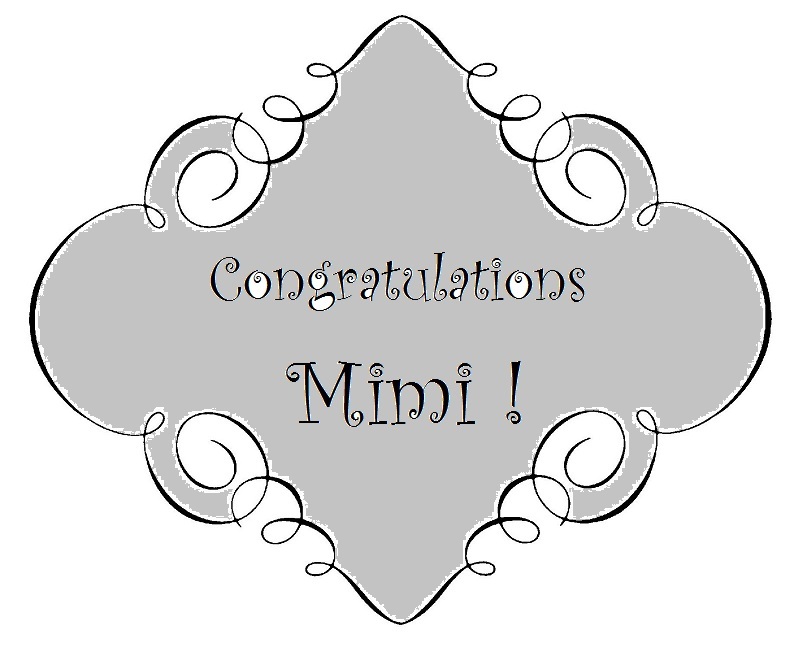 Congratulations Mimi! Please drop me an email and we'll get you set up with your prize!